At Imagine, we play to win. Every day brings a new challenge. Every day brings an opportunity to learn and grow. Every day brings another chance to wow our customers. We work hard but we play hard too. As a quickly growing company, we are always looking for passionate, talented and creative people to join our team’s roster. If you’re looking for a challenge that will lead you to the next level of your career, you’ve found the right place. You can work from the North Pole if you want to...as long as you have WiFi! We work together to bring our clients awesome results and never forget to have a little fun while doing it. We need to take care of ourselves too that's why we offer health, dental and vision. Because we are growing as a company, opportunities to grow as individuals are a natural by-product. Sometimes everyone needs to recharge. That's why we offer unlimited vacation in addition to paid holidays! 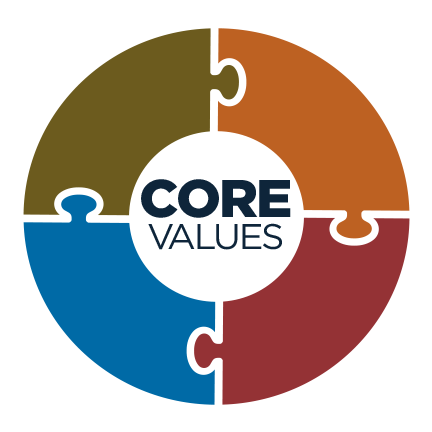 Our success is built on the core values we take very seriously. To learn more, check our our culture page.